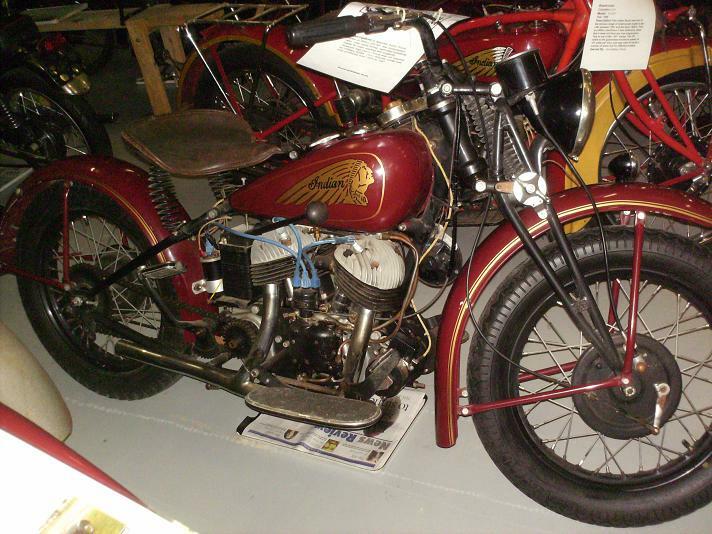 A detuned Junior Scout motor of 500cc (30x50mm bore and stroke), low compression ratio, mild valve timing, restricted breathing made for easy starting and longevity. However, high performance was not required for military duties. This particular model was only produced from 1939 to 1941.